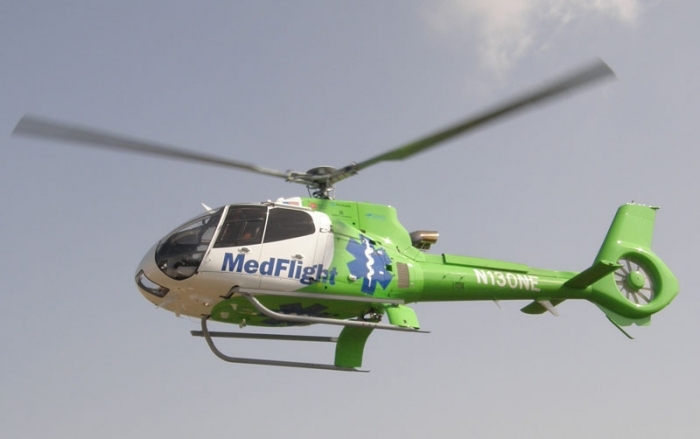 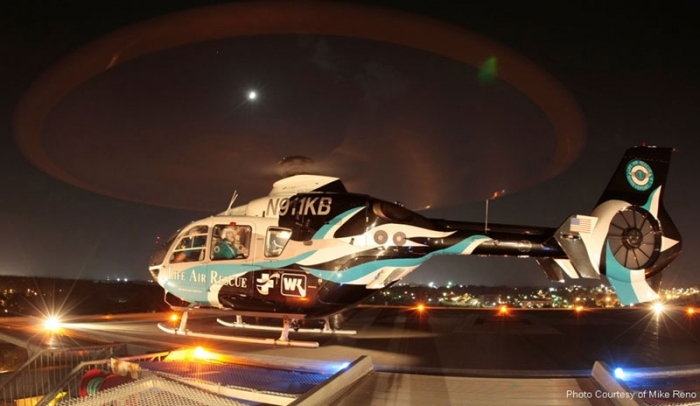 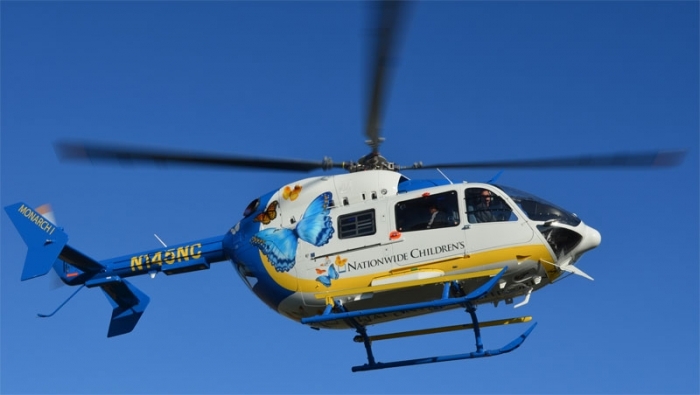 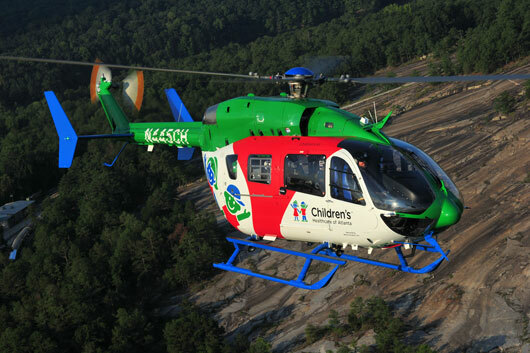 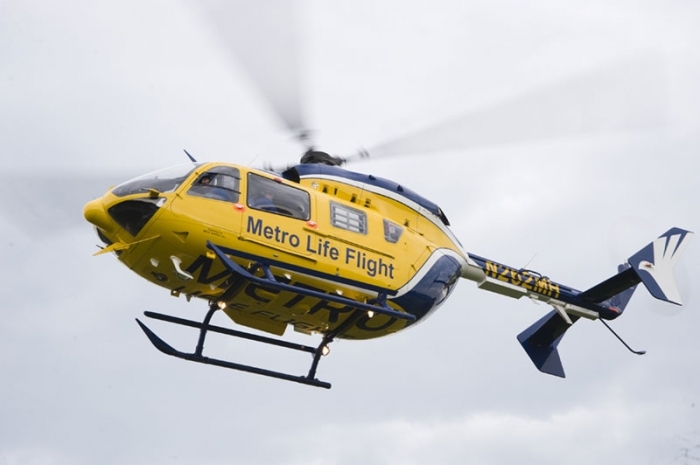 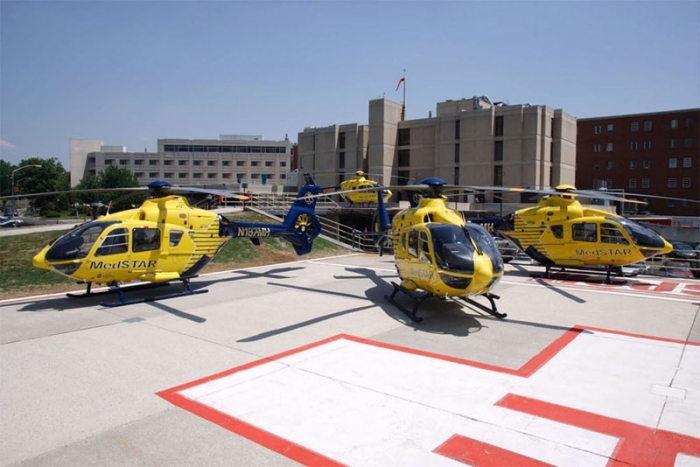 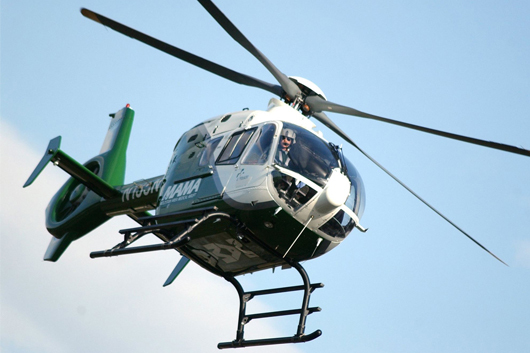 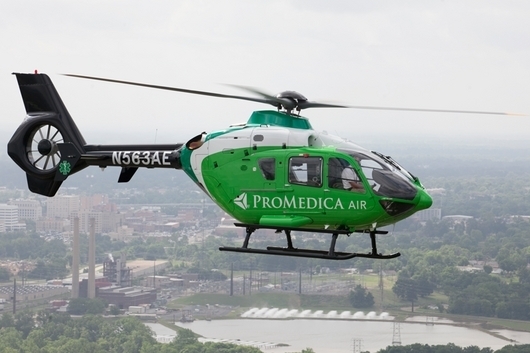 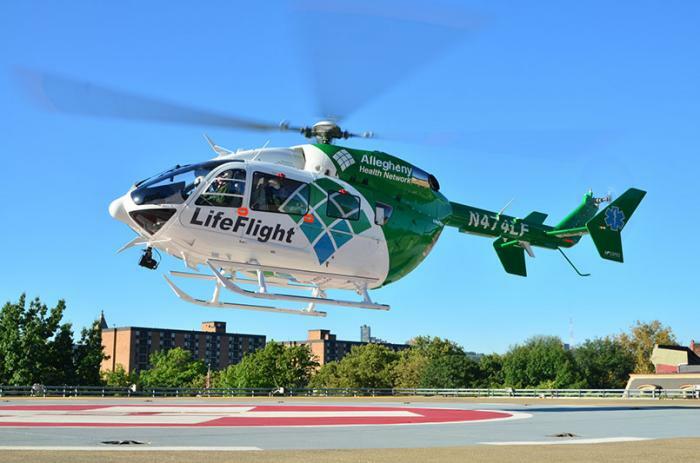 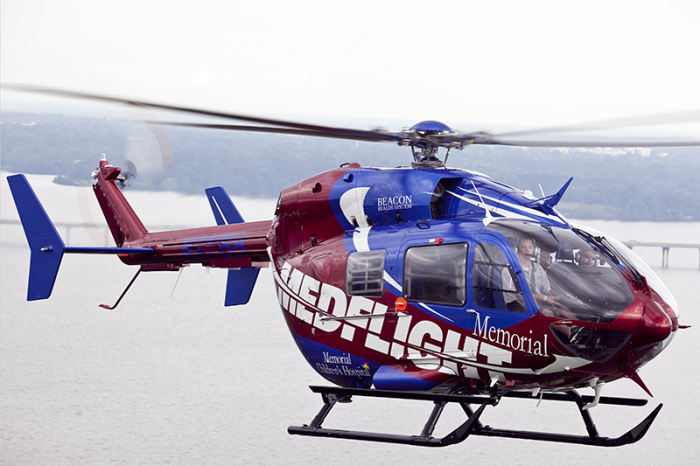 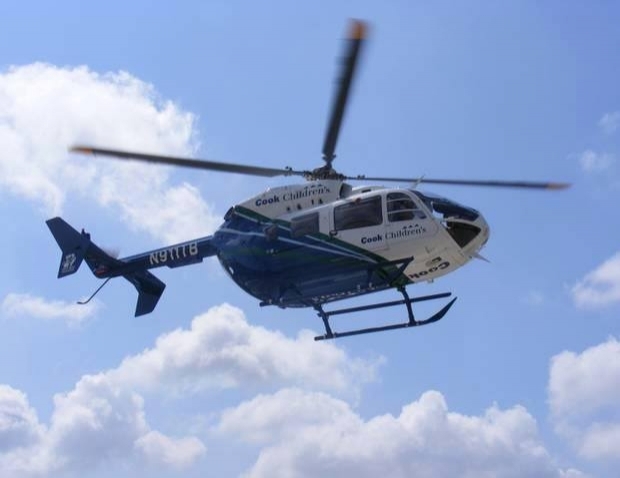 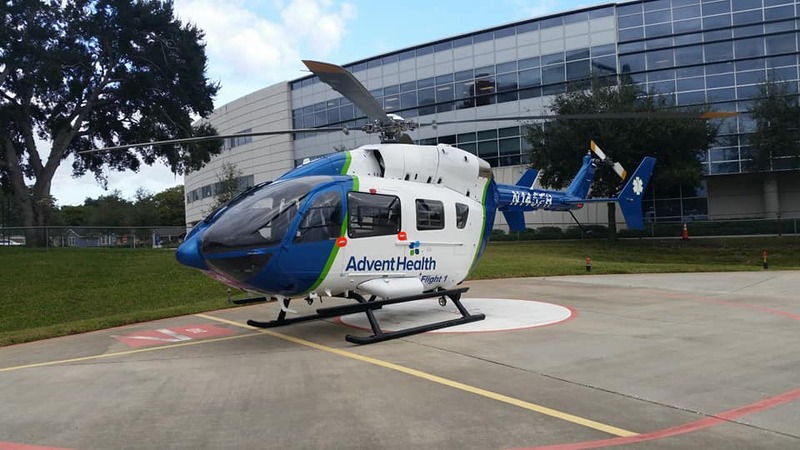 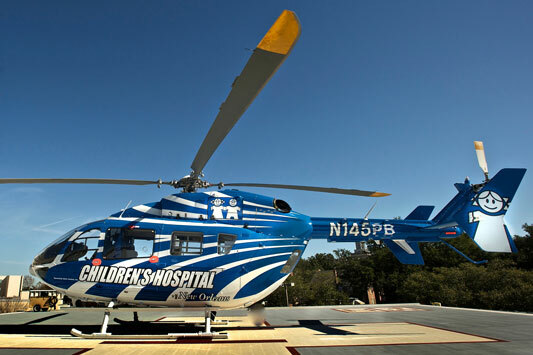 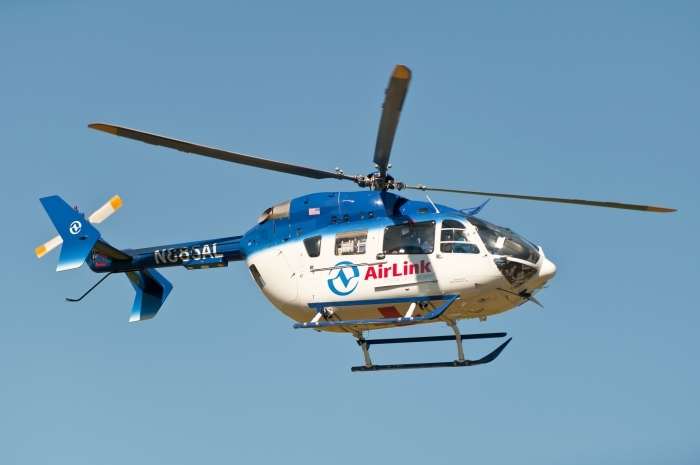 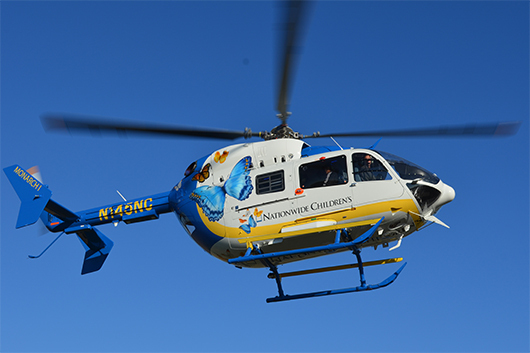 Nationwide Children’s Hospital transport program provides 24-hour pediatric and neonatal critical care transport services via mobile ICU, helicopter and jet. 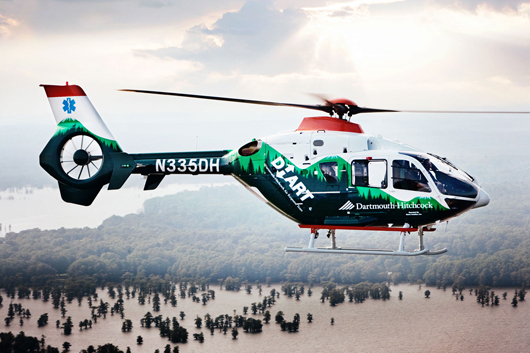 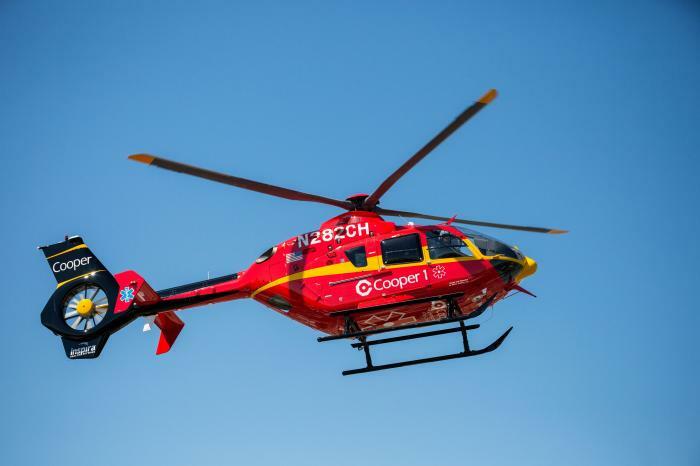 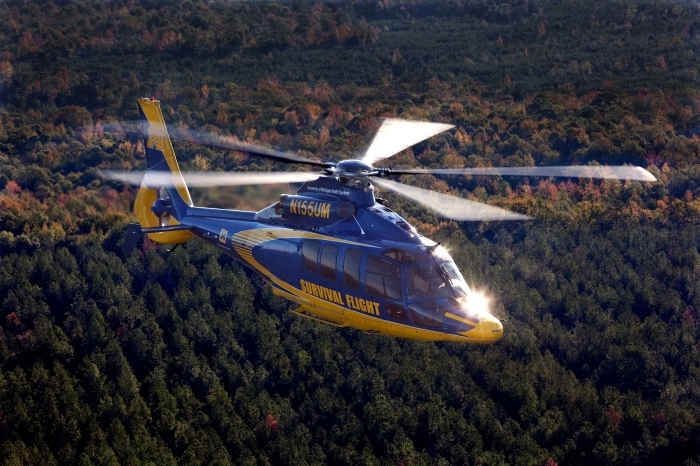 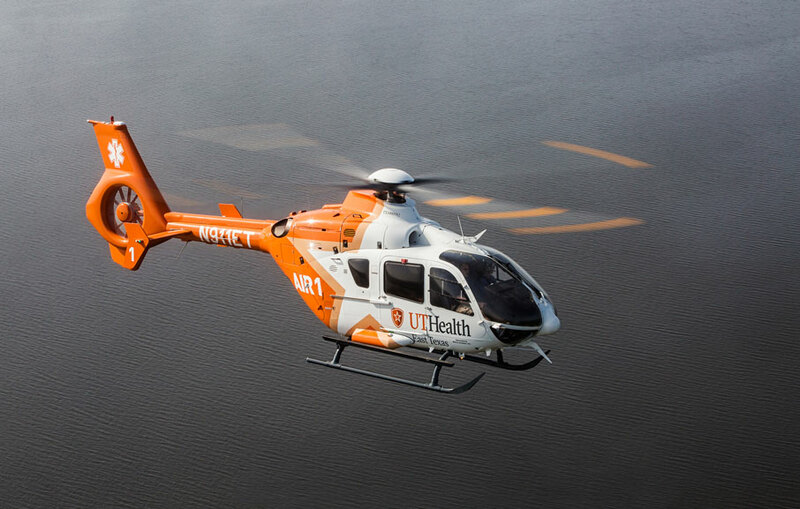 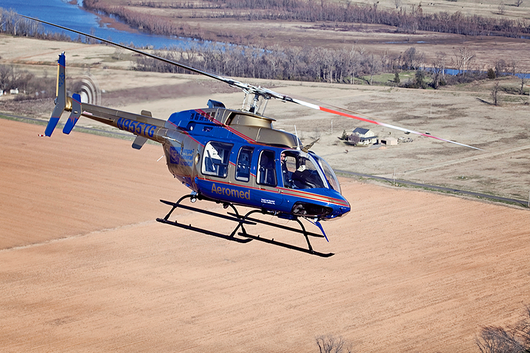 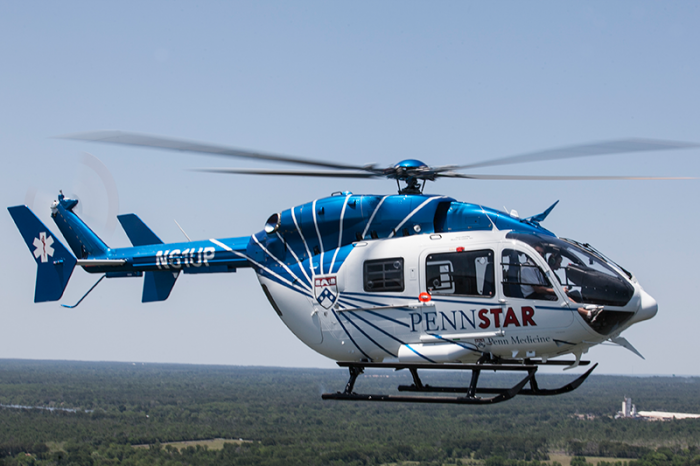 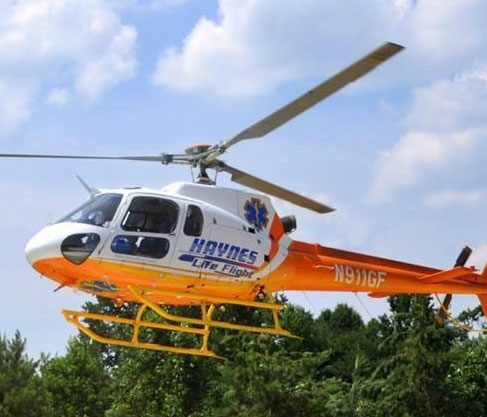 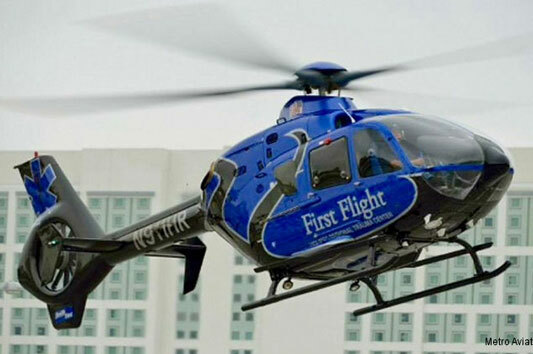 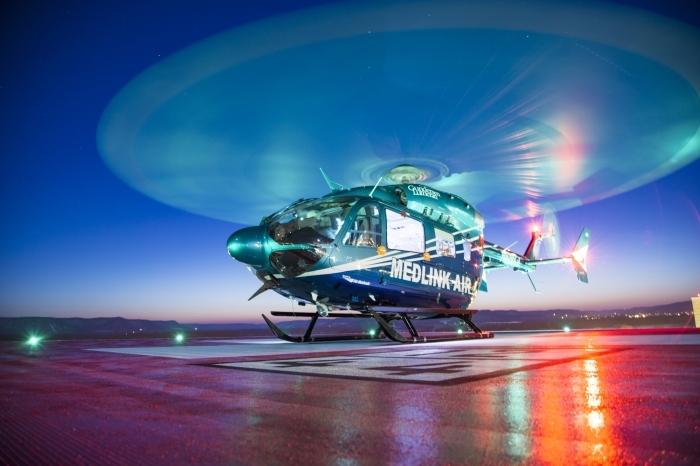 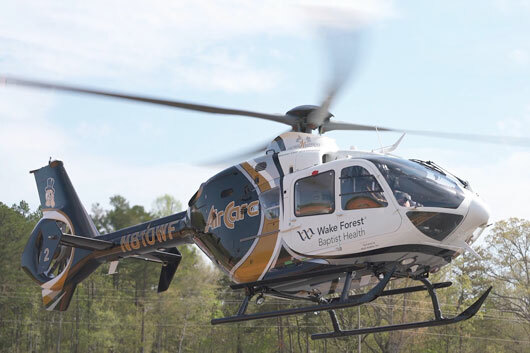 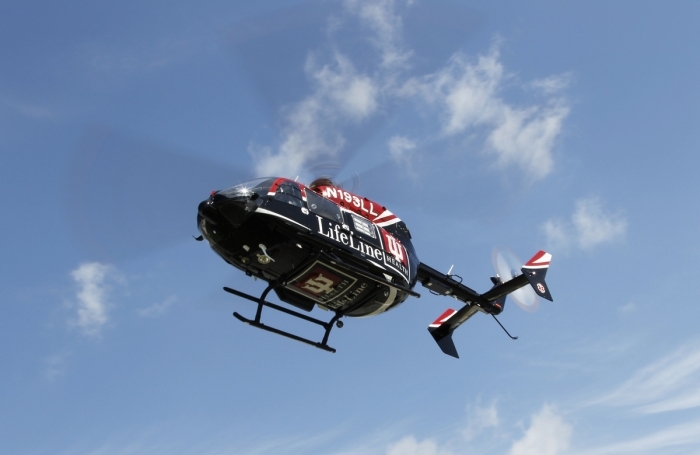 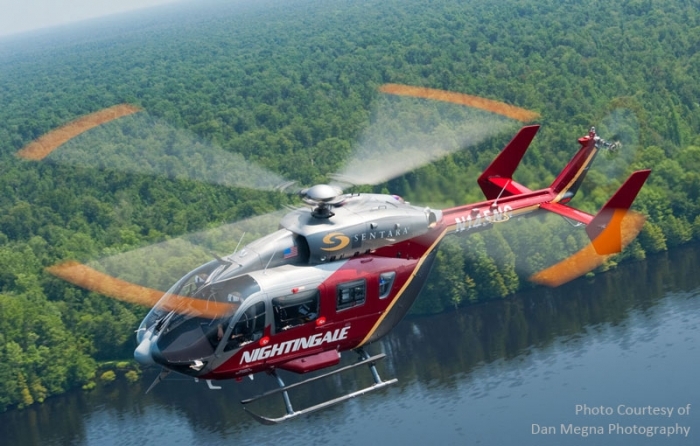 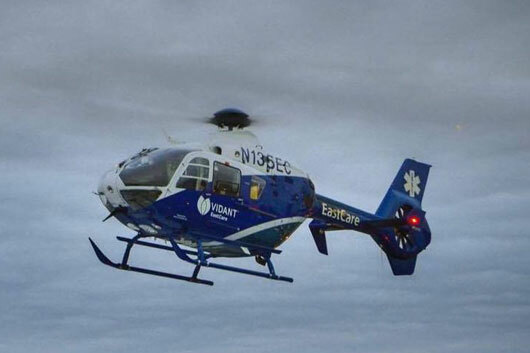 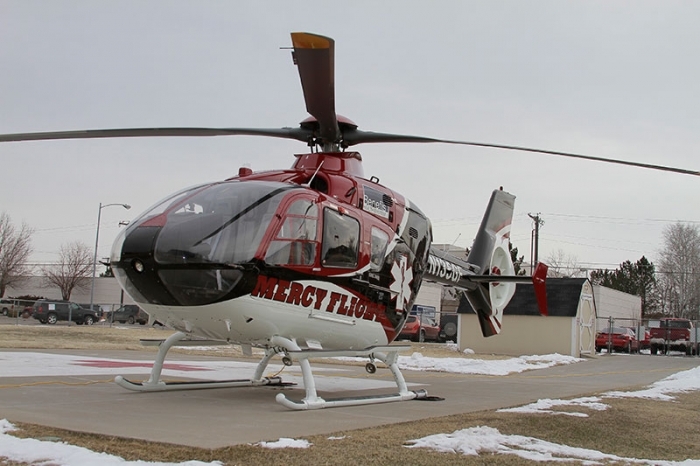 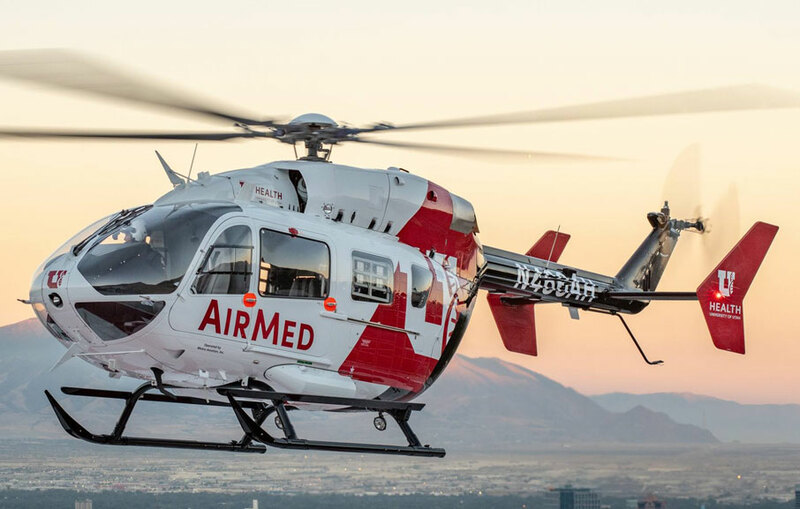 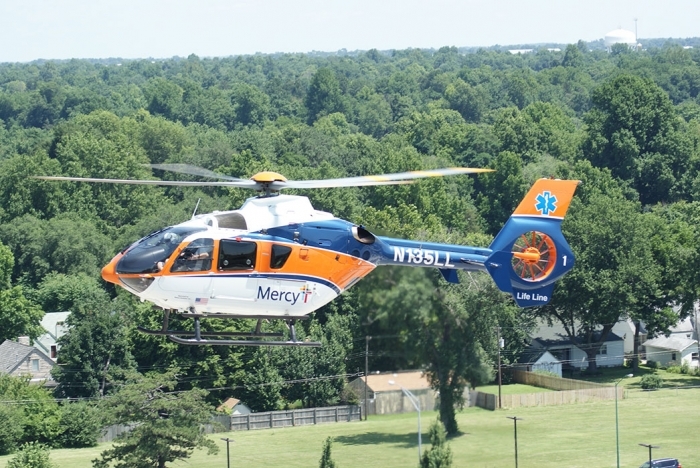 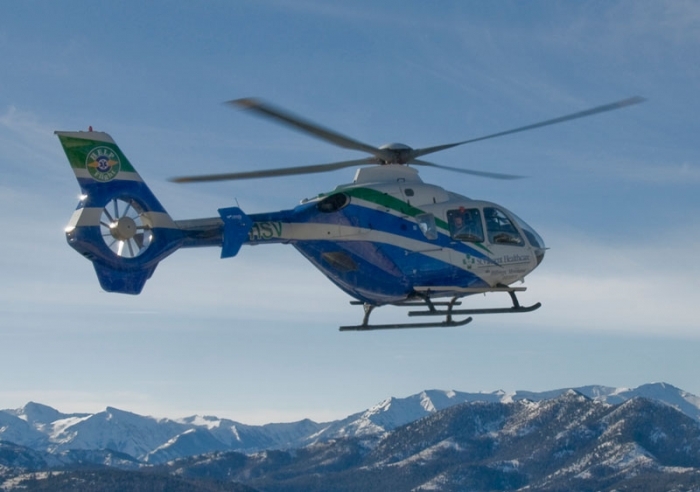 The EC145 was selected specifically to fit the needs of the patient population and features the best in size, performance and technology allowing for the safe transportation of critically ill patients. 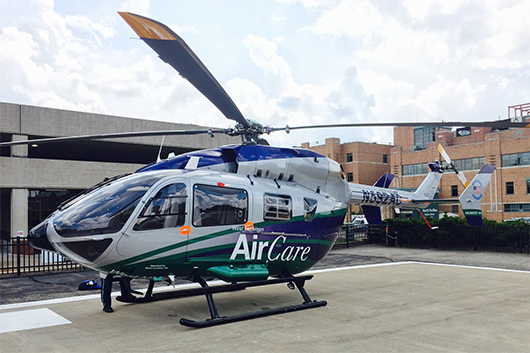 The team provides care to patients in the Central, Southeastern, and surrounding areas of Ohio. 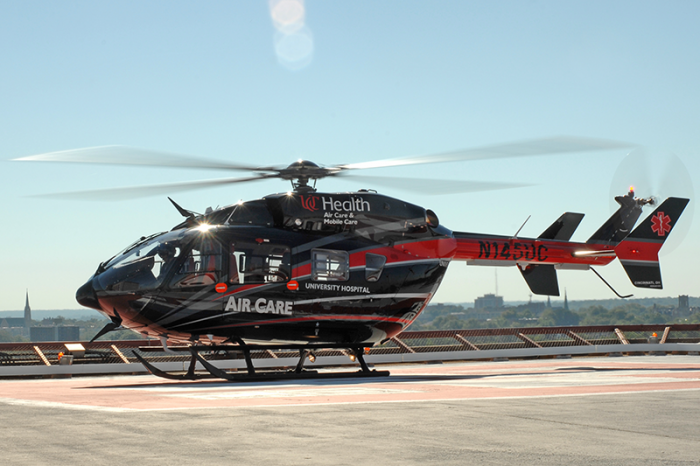 The team members are highly trained critical care providers that deliver inter-facility care to neonatal, pediatric, and select adult patients. 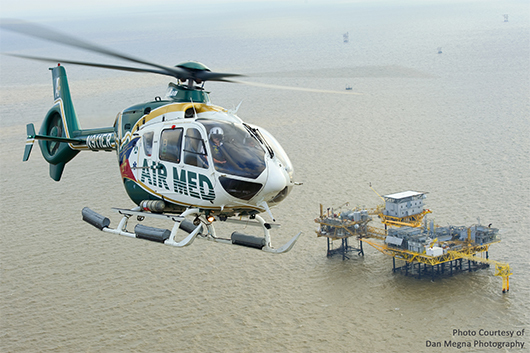 All providers are certified in PALS, NRP, and ACLS. 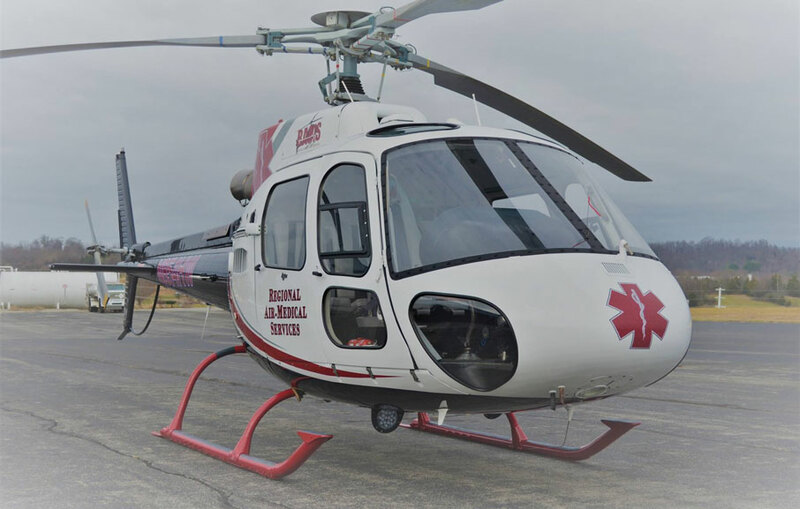 The program is also CAMTS accredited.